The game is currently in development, so the beta does'nt have all the gameplay implemented yet. Mine & Finance is a game where the only goal is to get rich and become the richest man among all players. 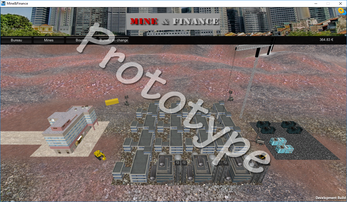 The whole economy of the game is generated by the players.